In This Tutorial, I am Going To Write About What Is Python Tempfile module?, Why This Module Is Important to learn? and How To Use Python Tempfile Module? Q 1. What Is Python tempfile Module? Ans. 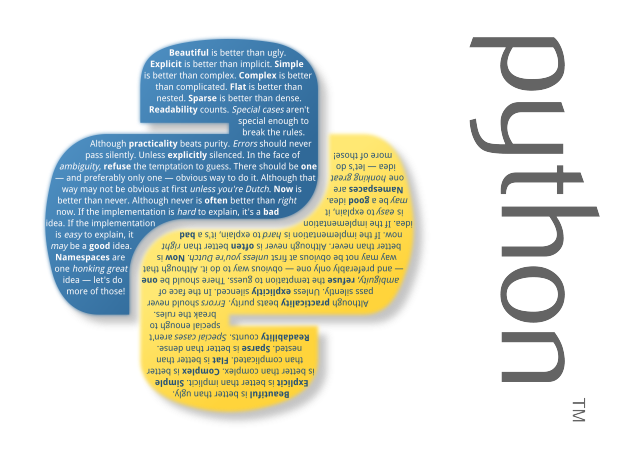 Python Tempfile Module Is a Python Standard Library, Means This Module Comes With Python. This Module Allow User To Create Temporary Files In Most secure Manners. With This Module, Any User Easily Can Create Temporary Files Like Object In Python. This Module Is Cross Platform Supported. So, User Don't need to worry about Cross Platform Problems. In Simple Words, This Module Provides User special Function That Can Create Temporary File Like Object Automatically and Also Delete Automatically after work finished. Q 2. Why This Module Is Important To learn? Ans. Many Times In Python Programming, we needs Temporary Files To Store Data Only For Temporary Usages and at that situation, This Module Comes In Situation. This Module Handle All Functions For Creating Secure Temporary Files Because Many Times In Computer, Privacy And Security Plays Major Role In Creating Highly Feature Application. # automatically after doing its works. # And With Automatic File Deleting Features. # In Our First Example, I will demonstrate Simple tempfile.TemporaryFile Function. # Can be accessed in Other program also. # That Can be Access By Other Function also. # using normal python open() Function. # Temporary File Is Not present In its Address. # Automatically To Provide Secure Temporary File. # for cleaning Data after crossing specific limit size.